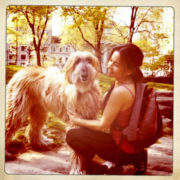 NYC Petcare – Keeping the most discerning pet owners in Manhattan happy. Offers exclusive private apartment boarding, pet sitting, cat visits, and dog walking. I leave for work every day knowing Hudson is in the best hands possible, and I also know Jennifer will alert me to anything that comes up with him as well as use great judgment in her handling of any situation. 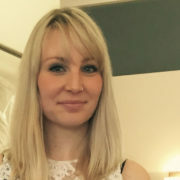 She also ensures that her team share her experience and philosophy in animal care and is careful to properly match each member of her team with the animal and owner. 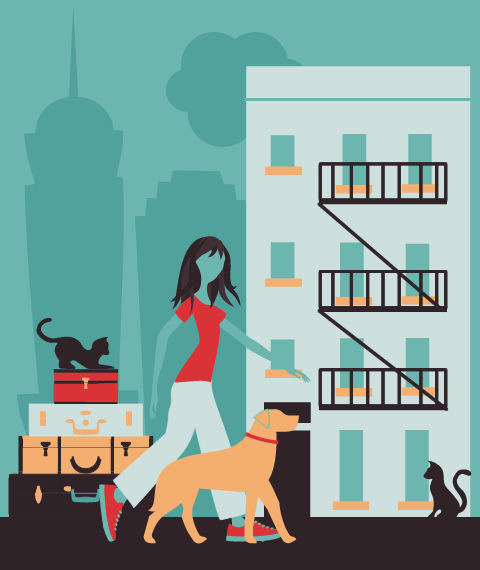 Boarding… dogs, cats, exotics, experienced giving shots and medicine, boarding (solo pets) in private apartments – Chelsea, Hells kitchen and Upper West Side accommodations. In our boarding apartments, your dog or cat is welcome to sleep beside us in our bed, making it easy for your pet to really relax and feel at home. Hey, after all, they deserve a vacation too, right? 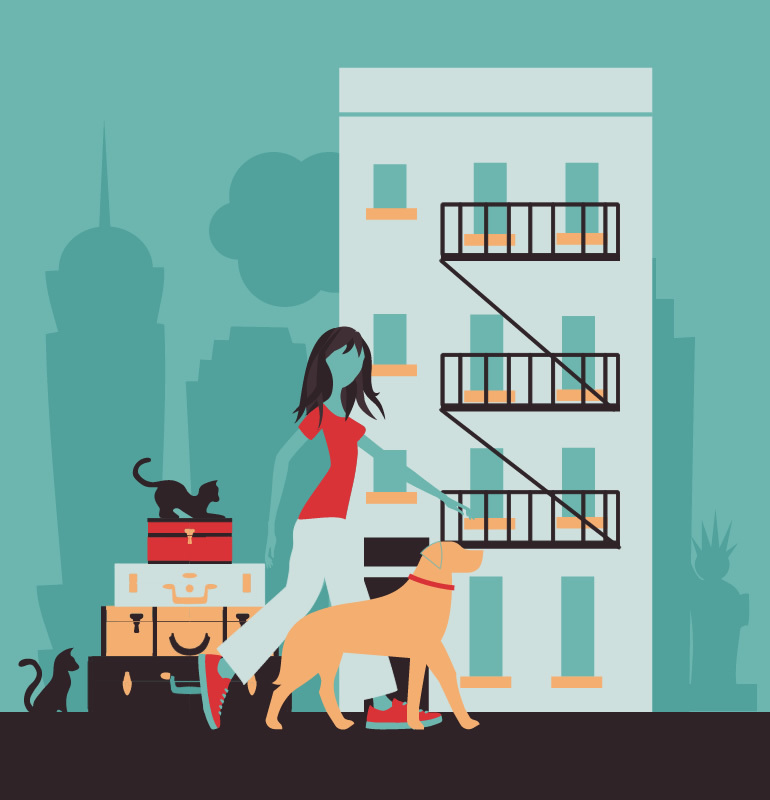 Your pet will have the run of each boarding apartment (no crates, no other pets), and take nice, energetic walks (dogs), or relaxing sniff-drawn strolls – whichever pleases your pup most. Special needs can be accommodated, and all Pet Care Providers are Artists of some sort who are home to spend QUALITY time with your baby. We are passionate people who are crazy about animals, and our goal is to give your pet a luxurious stay! Oh, and don’t be embarrassed about calling or e-mailing a lot to check in – we totally understand and will ease your worries. Even put the phone to your pet’s ear, so you can tell them how you miss them. We send photos and check-ins throughout our time with your pet. 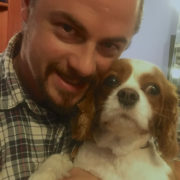 Our references are outstanding, and upon our meeting, I am certain you will immediately feel confident with our professionalism and dedication to your pet. Petsitting in your home… Many pets just are not happy in new environments. Perhaps you would rather have us come to your home to care for your furry (or feathered or scaled) friend while you are away? We can provide kitty care visits (includes feeding, litter, olympic string-chasing and lots of sweet talk and lovin’). If your trip is not too long, you may want visits for dog walking and feeding and good company for your doggy! We can also stay overnight for short or long-term stays. We are neat, educated, and very respectful pet care providers, who take our jobs – keeping your beloved pets happy and healthy – very seriously. A list of glowing references will be provided for you immediately upon your request for any of our services. Did I mention that we are also extremely personable and animal-savvy? Yes, we are well-versed in a variety of species and behaviors. When choosing someone to take care of your animals, you’re taking a risk – you can see how they handle the everyday tasks, but you don’t necessarily know how they act in a crisis. I was so impressed by the calm, matter-of-fact way Jennifer handled this situation and by the caring she demonstrated throughout. 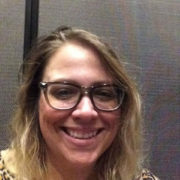 Jennifer’s instincts, empathy and professionalism were rock-solid. 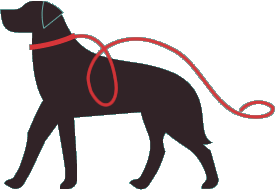 Private dogwalks : individual walks = total attention to your dog, and no fees for late-nights! While it does look awfully cute to see large groups of varied breeds strolling down the street with one walker, I am not convinced that multiple-dog walks are beneficial for any other reason than the business perspective. Dogs ARE pack animals, but they only consider the people or animals who live in their own home to be part of this pack! Well, just like any other service business, there are always a variety of options to choose from. 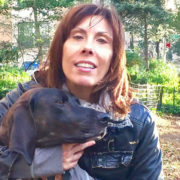 NYC PETCARE offers mainly exclusive private walks, but will service dog walking pairings when both dogs are very well-matched, and clients are agreeable. Safety is a big priority to NYC PETCARE! NYC Petcare and Jennifer came highly recommended from our neighbors. Jennifer has lived up to her reviews in every way. She communicates with us very well, giving us daily updates on her time with our pup. She is trustworthy, punctual, polite and enthusiastic. 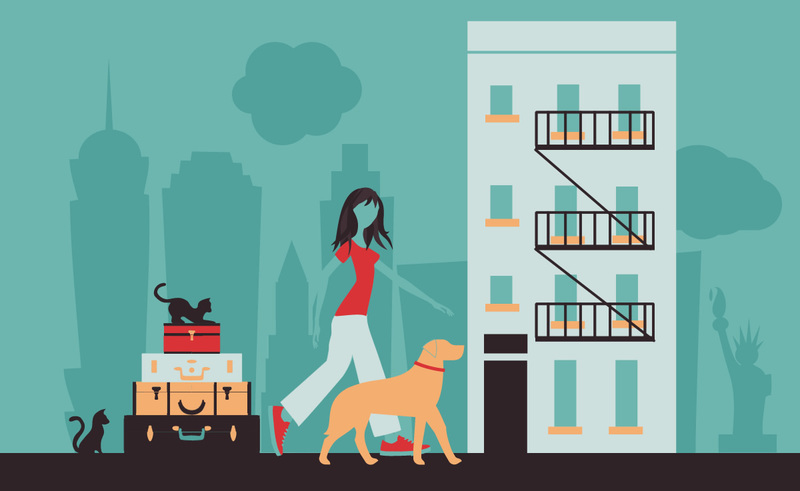 We absolutely recommend NYC Petcare for all of your walking/care needs. 5.0 star rating! NYC petcare has been caring for my cat for about 10 yrs. I trust them whole-heartedly. I know that Louie the cat is in good hands when I’m not home. They are very likeable and easy to work with. Please use the form below to send a message, and I will get back to you a.s.a.p. In the details section, please specify the services you are seeking, dates of care, and information about your pet including temperament, daily walk schedule (dogs), and any special care needs.